The Ringwars Delta 1 by Super_pole and assisted by RotV_Gothmog. Special thanks to MMG_God, Buttairfly, Darkryu, Lordallout, Balor645, FatChicksUnited, and RotV_Jinx. 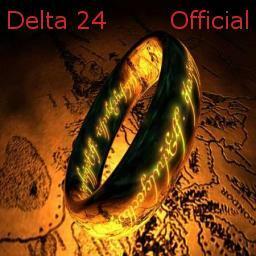 This is version Delta 24. No one has posted a comment for LOTR: The Ring Wars yet.